Used Rovema VPX-250 complete line for sale!!! 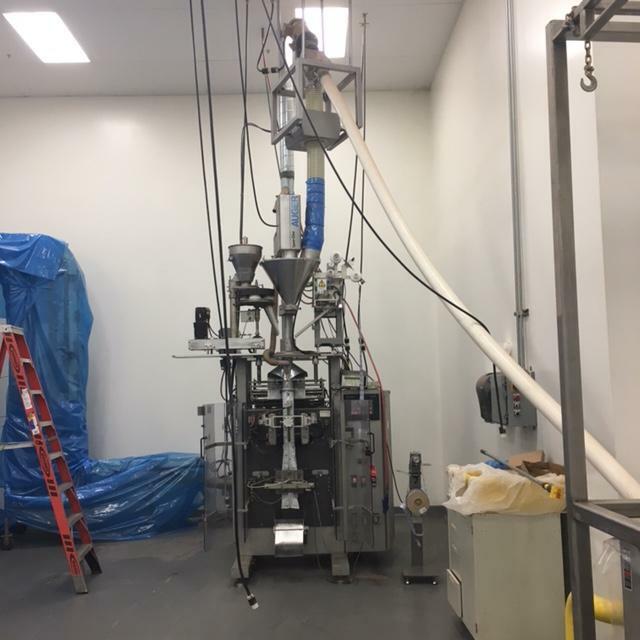 Used Rovema VPX-250 complete vertical form fill seal (VFFS) packaging machinery. We have a variety of used packaging equipment and HPP specializes in building complete used packaging equipment lines.